If your business is in weddings then you’ll know first-hand that the wedding media is a tough nut to crack. 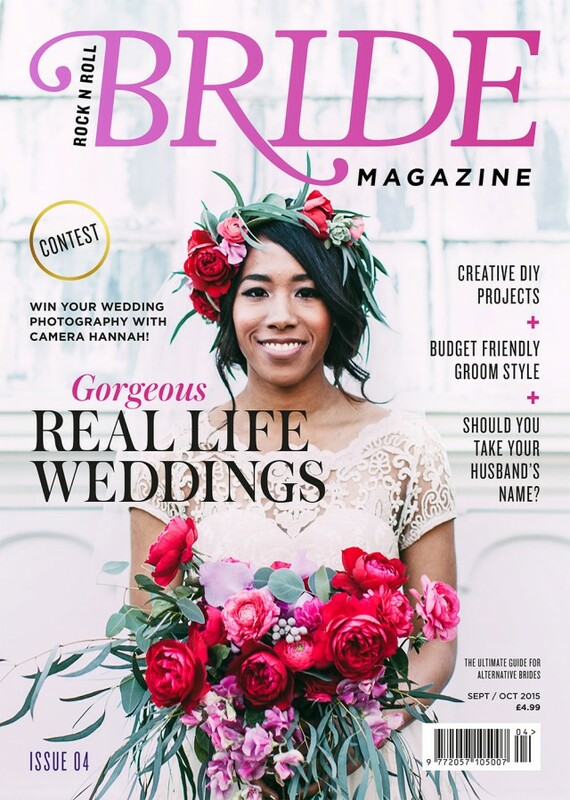 With a captive audience of brides, grooms, bridesmaids and not forgetting mothers of the bride, all consuming wedding magazines, blogs and Pinterest boards faster than you can say “I do”, the wedding media is the place to be if you want to get in on the action. Due to its unique audience the wedding media provide precious little in the way of free space for brands trying to get a glimpse of the limelight and our challenge was to do just that. When we started working with the luxury, Eco-boutique Green House Hotel in Bournemouth we had a very clear goal: 50% of our activity should be focused on promoting weddings at the hotel. As we always do with new clients and new challenges, we researched the market then sat down as a team to work on our strategy. One of the golden rules of PR is finding something new to speak to journalists about; they need new news for their readers. With that in mind we assessed the unique offerings of a wedding at The Green House and unsurprisingly it was their green credentials that set them apart from the herd when it came to wedding venues. The next step was, how do we make this into a story? We worked with a Bournemouth-based organisation called Count On Me who counts carbon for a living with the aim of reducing companies’ carbon footprint. Using their formulas and spreadsheets we could then accurately work out the carbon footprint of a wedding at The Green House Hotel. That however wasn’t enough; we still needed to make it topical and relatable. To make our story topical we calculated the carbon footprint of the royal Kate & Wills’ wedding to create a comparison and an interest angle. And the best way to make a story relatable is by using case studies so we sourced three; one couple who had a luxurious wedding in Ibiza, another couple who had a more modest wedding in Dorset and our third couple who got married at The Green House Hotel. The carbon footprint was worked out for each of the case studies which gave a fair mix of comparisons for The Green House to be held up against. As our final asset we researched the most popular wedding destinations and calculated like for like carbon comparisons for each. To pitch this story out we researched each wedding title as well as journalists in mainstream publications that had featured weddings and contacted them with an individually tailored pitch suited to each of their titles or style of writing. Our hard work paid off with this campaign and we achieved an incredible 11 pieces of coverage in wedding titles reaching over 130,000 people of The Green House Hotel’s target audience. Alongside an impressive collection of wedding coverage, the Sunny Bird PR team has also secured over 62 pieces of hotel coverage in just 6 months averaging out to over 10 pieces per month. The coverage achieved reached over 2.5 million readers and included reviews and roundups and has an advertising value of over £95,000!